Today i recieve it from local post office,very fas "
This is a great time-saving and convenient product "
Works very well ，a very good product for the mon "
Hongkong Lapsun Technology Co., LTD was Established in 2007, registered in Hongkong and production base located in Shenzhen China(next to Hongkong). We offer electronics in mass production and also drop shipping direct from the China market . Except our own production, we also search and develop new product from the market directly, so we keep our items newest such as laptop desk, consumer electronics, spy gadgets, and PC accessories. 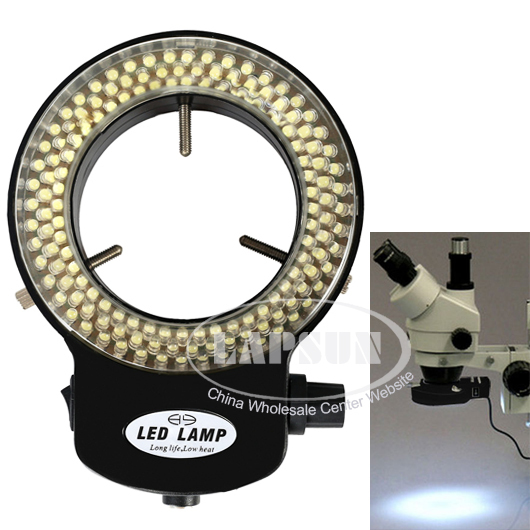 Everything you see on lapsun.com is made in China, and now you can buy these products at wholesale prices, right here in our online wholesale shop. All of the products are brand new, top quality electronics: absolutely no closeouts, used electronics, or counterfeits. We offer you a wide-selection of consumer electronic products - all carefully selected with quality in mind, and quality controlled in our warehouse. This is your best opportunity to directly and safely access the Chinese electronics market - all in one place online, without the need to travel to China to find suppliers one by one. lapsun.com offers you competitive wholesale / dropship discount prices on all the products you find in our Online Wholesale Shop. The prices you see before signing in are sample single-unit prices only; after you sign up at our China Online Shop you will be able to see the wholesale prices we offer for larger quantities. Attractive bulk pricing is available on enquiry. Drop ship customers are rewarded with better single piece discounts based on order history. You will find that the prices from our China wholesale warehouse are cheaper than even closeouts / liquidators sources in your local market. Shipping direct from China to major destinations (Europe, US, Australia, etc.) typically takes only 4-to-6 days. Goods are sent out from our warehouse stock typically within 1 day of your order payment. Shipping is by courier such as EMS, UPS, DHL, by Hongkong air mail, or by bulk freight forwarder. Shipping paperwork and customs clearance are taken care of by the courier companies, greatly simplifying the process for importers. We usually make lower value on customs declaration with US$25.00 below to avoid your import tax. The delivery speed is suitable for eBay-type selling / dropship direct from China. There is no mention of "lapsun" on the shipping invoice / on the goods / in the parcel so, as dropshippers, your business is protected. LAPSUN is a trusted supplier of hundreds of ecommerce companies, small businesses, eBay PowerSellers, and local distributors in every country around the world. Drop shippers may sell internationally with no restrictions from ourselves. All the products we sell come with a 12 month warranty. We provide full after-sales service to our whole sale customers and dropshippers. Warranty benefits apply equally to wholesaler orders and dropshipper single item orders. Enjoy Easy Life @ Lower Price!